Pumpkin Head, originally uploaded by mcglinch. Drew this at the last job but don’t think I ever posted it and since it’s costume month there you go. 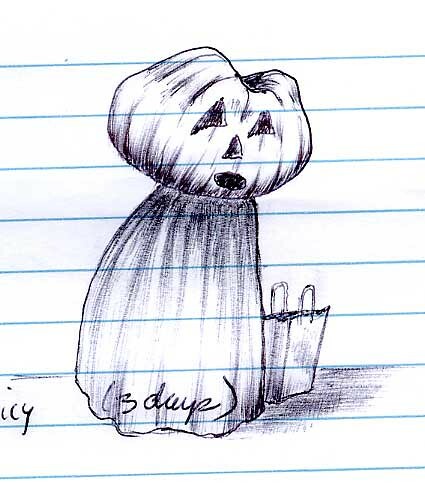 This entry was posted in costumes, halloween, pumpkin. Bookmark the permalink.